Tuesday Toddles run approximately every two weeks throughout the year. Toddles are a great opportunity for parents with pre-school children to enjoy a guided walk in the park and garden areas surrounding Hylands House along with other parents with children of a similar age. The routes chosen for the walk consider those with pushchairs. Maximum of three children per adult. 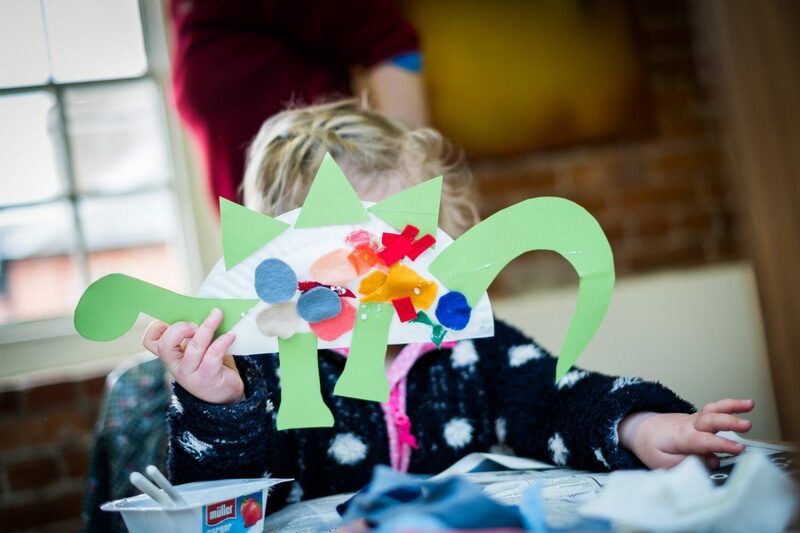 The walk is followed by a craft activity, which takes place in the workshop at Hylands House. Tuesday Toddles is designed to offer educational benefits by fostering an appreciation of the natural environment and the seasonal changes. The sessions therefore take place even if the weather is less favourable! 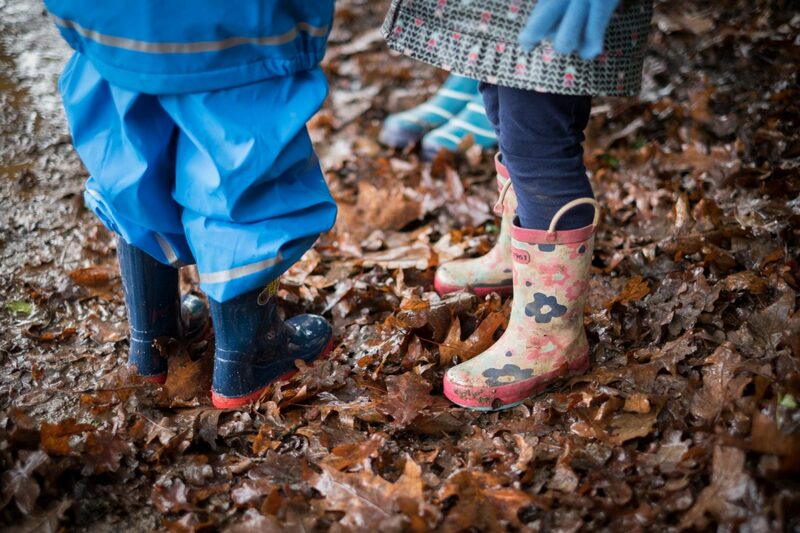 It is important that both children and parents are dressed appropriately for the weather conditions including suitable footwear – this way, children learn that the outdoors is a fun place to be. Please complete the attached Welcome Pack and bring the document with you to your first session. Meet in The Stables courtyard.